We "Shyama Packart Private Ltd." are well-known manufacturer, exporter and wholesaler of a wide assortment of HDPE Paper Bags, Multiwall Paper Bags, Aluminum Foil Laminated Paper Bag, Paper Shopping Bag, etc. 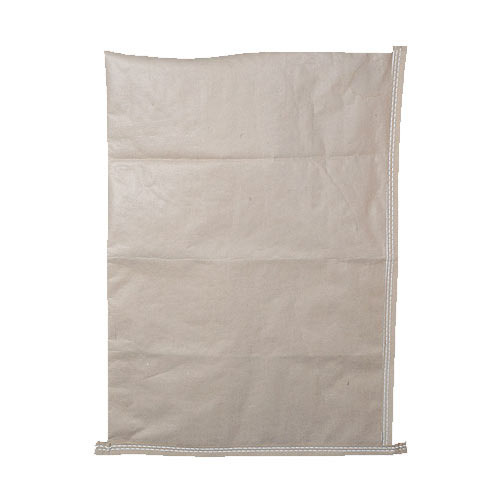 We are well-known manufacturer, exporter and wholesaler of a wide assortment of HDPE Paper Bags, Multiwall Paper Bags, Aluminum Foil Laminated Paper Bag, Paper Shopping Bag, etc. We also provide Flexo Printing Service to our clients.